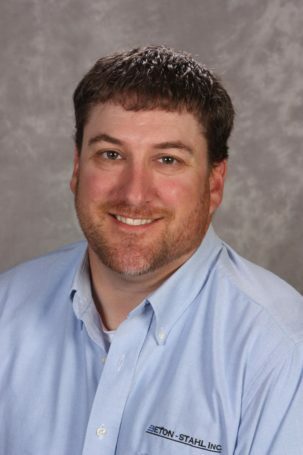 Corey Wheeler – Beton Stahl, Inc.
Corey’s responsibilities include leading the day to day activities of the Drafting Department. He mentors the drafting team to be sure their skills stay current with the software and technology. This ultimately guarantees their success while ensuring the projects are completed on time and adhere to customer expectations.